As gluten-free diets become more mainstream, foodies have found innovative ways to incorporate grain-free foods into their everyday diet. 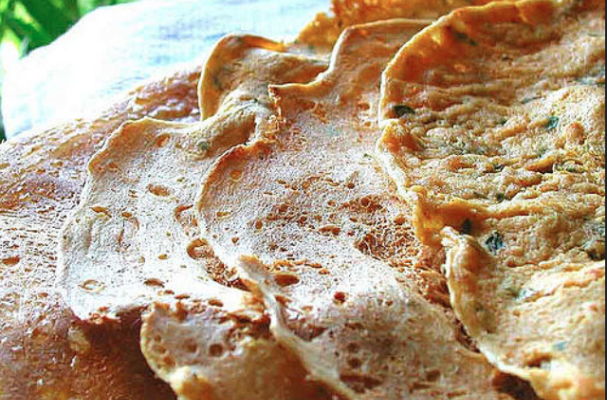 Socca is a natural gluten-free bread from southern France and Italy made from chickpea flour. This simple flatbread is similar in texture to a crepe or injera (a traditional Ethiopian flat bread). The batter is often flavored with fresh herbs (rosemary and chives are popular additions), garlic and spices. They are filled with a variety of sauteed vegetables, wild lettuces and pungent cheese. Health expert and TV host recognizes the ease and versatility of socca and has shared it with fans. Below is his recipe for this unbelievably delicious flat bread.